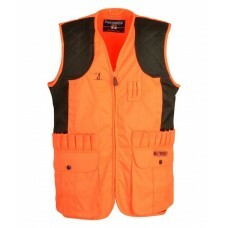 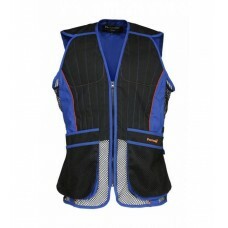 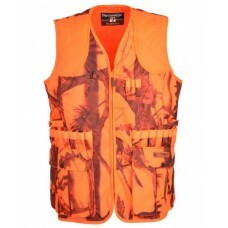 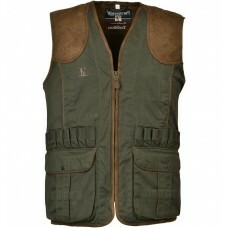 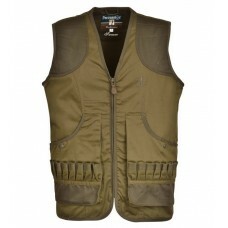 Harkila Berghem Classic and stylish shooting waistcoat. 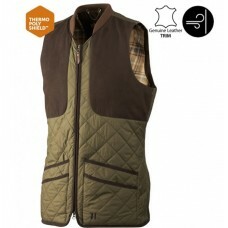 The waistcoat has been DWR-treated to re..
Harkila Highclere Lightweight waistcoat with insulating PrimaLoft® padding and reinforcement in waxe..
Harkila Sandhem fleece vestFleece vest with classic detailing. 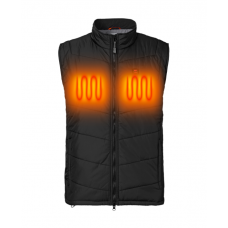 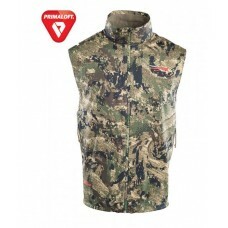 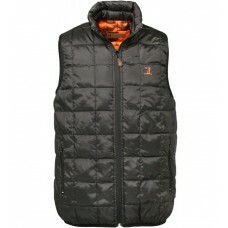 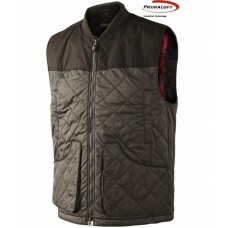 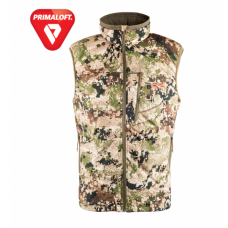 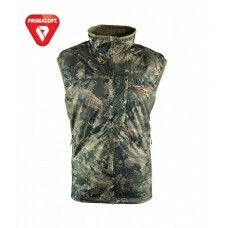 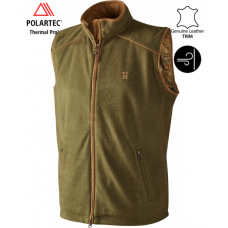 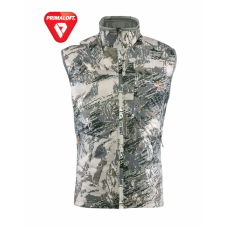 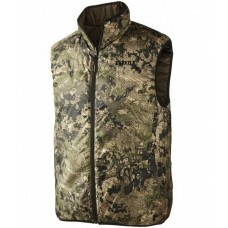 High collar, wind-resistant, check li..
Nordic Heat Black quiltet vestBattery-heated vest in quilt for men with three heating zones allows..
Percussion Gilet warm reversible black/blaze camoMade of 100% polyesterWith 2 inside pockets (black ..
Percussion Savane hunting vest Shoulder pads2 large pockets with press-stud with 2 rows of cartridge..
Percussion Stronger hunting vest ghost The Stronger range includes a selection of beating and shooti..
Percussion Stronger hunting vest ghost camoThe Stronger range includes a selection of beating and sh..
Percussion Tradition hunting vestShoulder padsHand-warmer pockets2 large side pockets with integrate..
Sitka Kelvin Lite Vest Ground ForestThe Kelvin Lite Vest delivers a hit of warmth directly to your..
Sitka Kelvin Lite Vest Open CountryThe Kelvin Lite Vest delivers a hit of warmth directly to your ..
Sitka Kelvin Lite Vest SubalpineThe Kelvin Lite Vest delivers a hit of warmth directly to your cor..
Sitka Mountain Vest Ground ForestA wall of seam-taped WINDSTOPPER® distilled to its lightest form,..